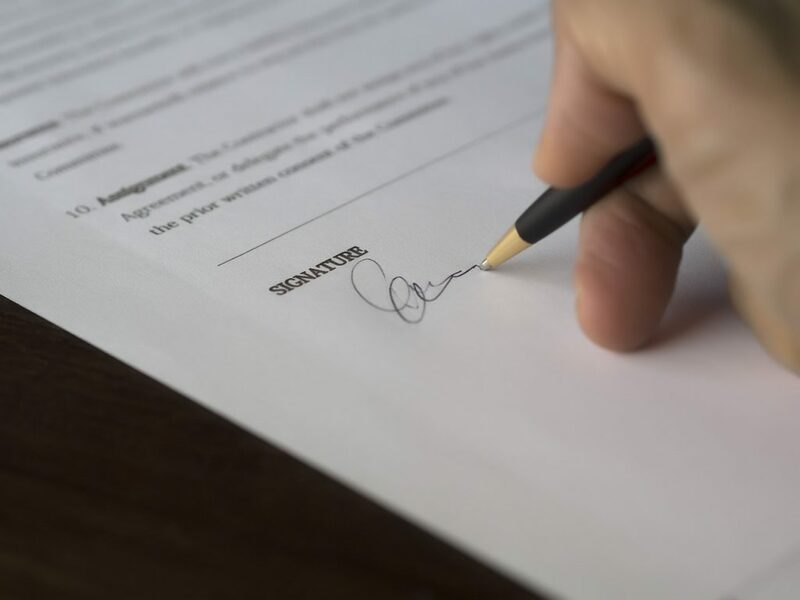 Understanding business energy contracts is a daunting challenge and often leads to many business owners simply giving up and sticking with their default provider, even if it means paying more for their energy and getting worse customer services. If you’re thinking about changing your business’ energy provider, a third-party offers peace of mind and convenience, but if you want to switch yourself, or if you want to use a third party like Exchange Utility, we thought we’d explain several terms that you’ll come across when finding the right tariff. Your energy supplier is the company that provides you with your energy – be it gas or electricity, or both. There are around 73 energy suppliers in the UK, but most will know the Big Six: British Gas, SSE, npower, EDF, Scottish Power and E.on. While your energy comes from your supplier, they all share the same infrastructure of gas pipes and the national grid, so you’ll never be left without an energy supplier if your current supplier fails. In a dual fuel business tariff, you receive both gas and electricity from your energy supplier, resulting in only one bill to pay. Depending on your requirements, it can save you some money on your energy bill. Fixed tariffs are convenient for many businesses as they mean you will pay the same rate for every unit of energy you use, regardless of if your suppliers increase their price during the duration of your contract. A standard variable rate tariff (SVR) is an energy supplier’s default price plan. Typically, this can be the most expensive rate for gas and electricity supply to your business and when a specific contract for another tariff has expired, if you have not renewed your contract, it will default to the SVR. Businesses that have never switched supplier are likely to be on this tariff. The rate varies in line with fluctuations in the energy market, so when the cost of supplying gas or electricity rises for your supplier, your rate rises – unlike with a fixed tariff. A rollover contract or ‘evergreen contract’ is a business energy tariff whose contract has expired without negotiating a new tariff or switching and the supplier has rolled them on to a newer, typically more expensive tariff that is locked in for usually 12 months. This is why when your energy contract is due to finish, you need to cancel it within your notice period otherwise your energy supplier is within their rights to automatically sign you up to a new contract and new – usually higher – rates. The new contract you end up with will not be good value for money or a competitive tariff, and you’ll be stuck with it for at least one year. The Letter of Authorisation (LOA) is essential if you intend to switch your business’ energy supplier using an energy broker like Exchange Utility. It grants them permission to liaise with suppliers on your behalf for a year and do all the switching for you. Download it here. Your MPAN is the Meter Point Administration Number for electricity. You’ll find this on your electricity meter and on your electricity bill. You’ll need this number when you are ready to switch electricity supplier for your business as all energy advice services will need this. Short for is the Meter Point Reference Number, this is specific to your gas meter. You’ll find it on your gas meter and on your bill. Again it is needed if you want to switch gas provider. This is the time period that you need to inform your energy supplier that you intend to switch. This varies between 60 to 90 days depending on which provider you are tied to, but it’s useful to know if you plan on switching. For expert advice in comparing and choosing the right business energy contract, speak to the Exchange Utility team today by filling the form on this page.